Wanting to replace a Cedar fence? Need a fence repaired? Want to build a Privacy fence for your property? At Lubbock Fence, We can do that and much more. We can replace your fence panels, replace and repair boards, and so much more. We are the areas premiere fence company at the price you can afford. Let us work with you to install your brand new fence, fence stain, or repair or replace your old fence. No matter the need give us a call today at 806-686-4737. 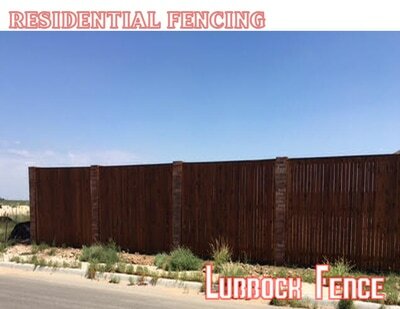 With Lubbock Fence- you have tons of options. You can choose a beautiful yellow pine or red cedar for your fence- the natural beauty will give your home or business an inviting look that will last for many years. Many positives of Cedar fencing is the ever changing colors that it will bring through the years. You can also have our sealant applied to keep the reddish or yellow color all the time. No need to worry about replacing this natural cedar fence- these can easily last up to 20 years. 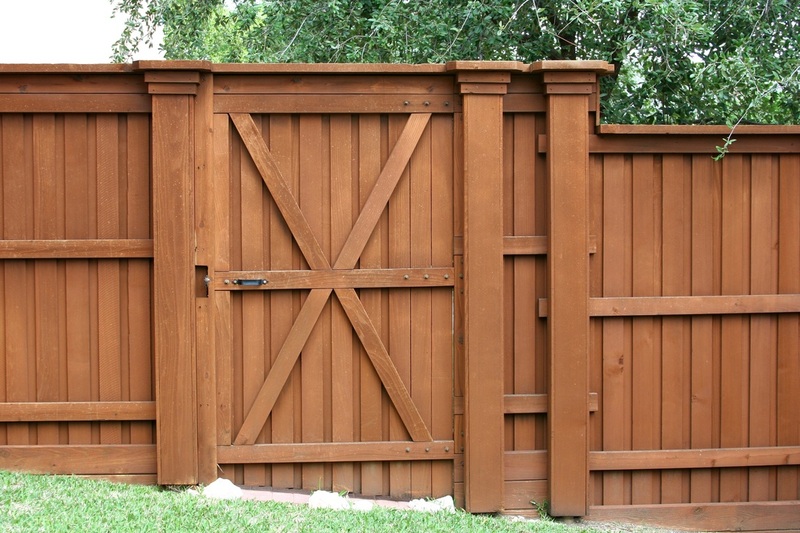 With a wide variety of wood fences to choose from, enjoy the affordability of wood fences. The material for various wood fences are considerably less expensive to build than other materials. Whether you need a traditional fence, picket fence, or a decorative fence, we are the go to company. We will have your fence installed on time and on budget.